Transferred from the Moore School Library to the University Archives by Prof. John G. Brainerd, 1975. Originally donated to the Moore School upon the death of Alfred Fitler Moore’s Widow. Additional Alfred Fitler correspondence donated by the Philadelphia Museum of Art, 2007. The Alfred Fitler Moore Family Papers are arranged alphabetically by author, first in a correspondence series and then by a family member series. Photographs and artifacts make up the last two series of the collection. Abednego and Sarah Moore brought their family to the United States from England ca. 1819. After living in New York for a year, the family moved to Philadelphia where Abednego established a wire covering company in 1820. The company got its start by providing the millinery trade with covered wire for bonnets and hoop skirts. The wire company later expanded its production to supply all of the copper wire for Samuel Morse’s experiment of May 24, 1844 sending the first telegraph message from Washington to Baltimore. This would be the first of many innovative steps the Moore Family’s wire company would take as the usage and demand for wire grew in the following century. Abednego was eventually joined in the wire business by his fourth son Joseph (b. 1815). Despite lacking a formal technical education, Joseph had a natural gift for machinery, and won a premium from the Franklin Institute at age 17 for building a steam engine of his own design. In 1853, Joseph became head of the company, located at 126 New Market Street in Philadelphia. Besides business, Joseph was also involved in many civic institutions. In 1854 he was elected a director of the Bank of Northern Liberties, and in 1864 he was elected its president. He was Engineer and later Trustee of the Northern Liberties Gas Works, and director of the County Insurance Company and Girard College. In the mid-1840s Joseph married Cecelia Fitler, and together they had five children – three sons: William F.(b. 1846), Joseph Jr. (b. 1849), and Alfred F. (b. 1854); and two daughters. William and Alfred eventually entered the family wire business, while Joseph joined a carriage building firm. At the turn of the century, as the expanding use of the telegraph, telephone, and electricity increased the demand for wire, Alfred took over the company. A 1900 fire destroyed the factory, including most of the company’s records, but a year later a new factory was built on the same site at 200 North Third Street. Under Alfred’s leadership new lines of wire products were added as the demand for electricity increased, including the company becoming the first producer of weather-proof cable. 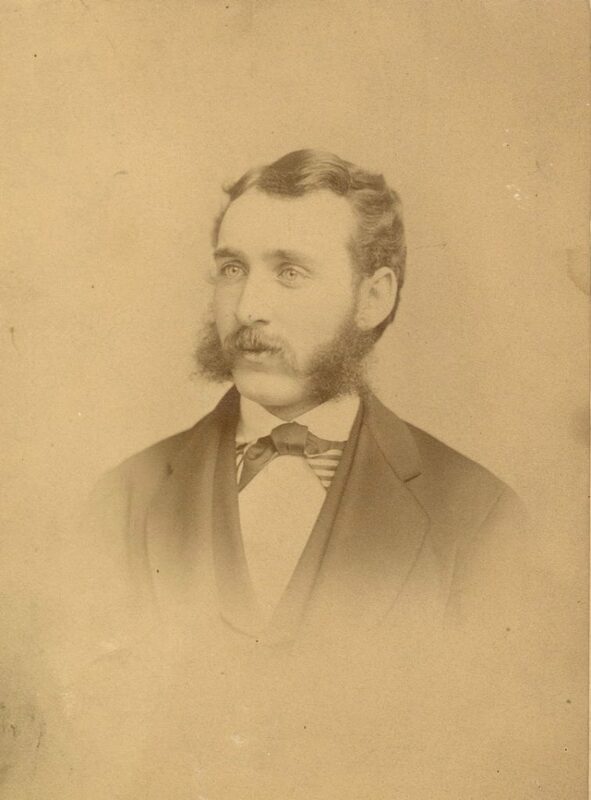 He was also active in the community, becoming a director of the Bank of Northern Liberties (where his brother Joseph was president), a director of the Franklin Insurance Company, and the Third Street Passenger Railway Company. He later was president of the Northern Liberties Gas Company. At his death in 1912, Alfred directed that his estate be utilized to fund a school of electrical engineering. The trustees of the estate sought to follow his directions by establishing an independent school, but eventually realized that the estate was not large enough to bear the total cost. The trustees then approached the University of Pennsylvania and a partnership was established. The Alfred Fitler Moore School of Electrical Engineering was formally opened at Penn on February 5, 1924. The family’s wire company continued to operate under the direction of Alfred’s trustees until 1920, when the trustees sold it to the Philadelphia Insulated Wire Company. 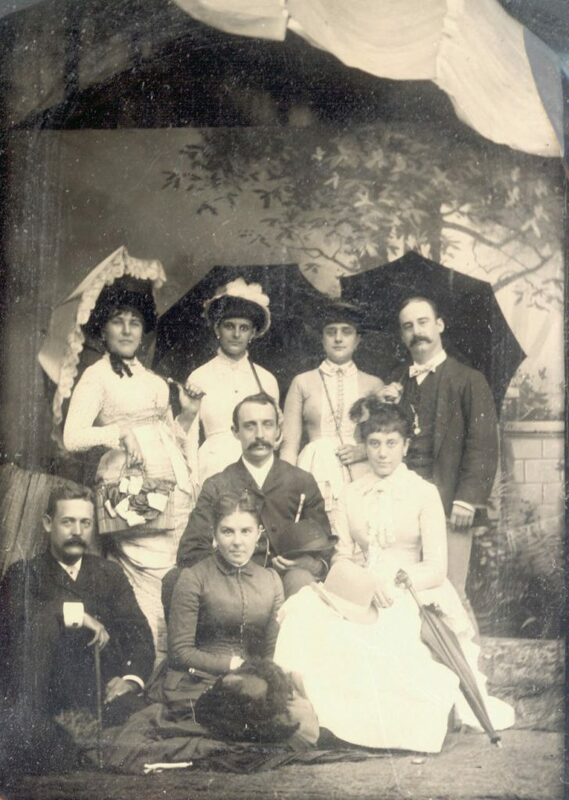 The Alfred Fitler Moore Family Papers consist of correspondence, diaries, financial material, photographs, and artifacts of Joseph and Cecelia (Fitler) Moore; their children William Joseph, Jr, and Alfred; as well as Cecelia’s father and brother Alfred Fitler and Alfred Fitler, Jr. The bulk of the collection relates to Alfred Fitler Moore, benefactor of the Alfred Fitler Moore School of Electrical Engineering. The collection is primarily personal in nature, with only a few items related to the family wire business. 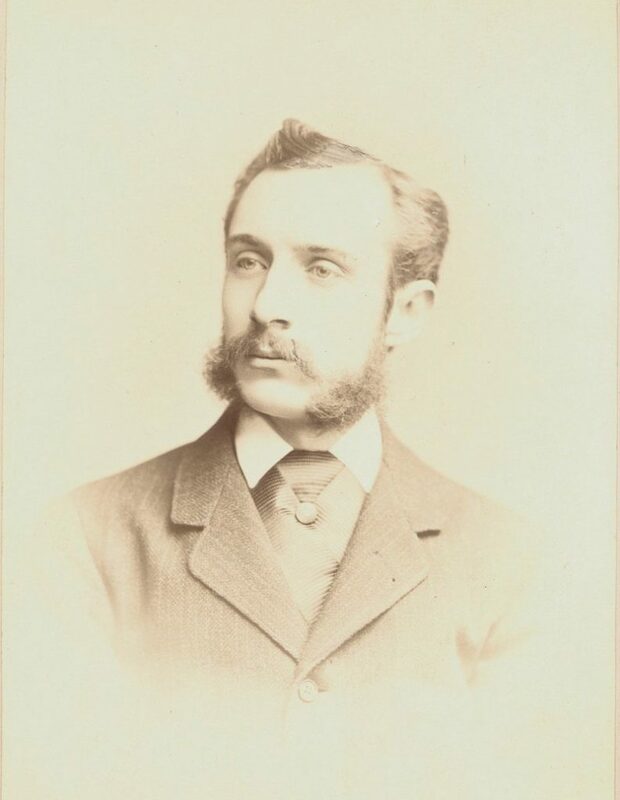 Of particular note are Joseph, Jr.’s correspondence with Alfred from Europe – in which he reacts to news of President James Garfield’s assassination, and Alfred’s letters to his mother and travel diary from his 1880 trip to Europe. The collection also contains estate records for William and Alfred Fitler, Jr., for whom Alfred was an executor. There are no records relating to the establishment of the Moore School. Bank of Northern Liberties (Philadelphia, Pa.). City National Bank of Philadelphia (Pa.). Philadelphia Insulated Wire Co. (Pa.). Electric wire and cable industry–Manufacture and trade. Duprey, Charles M., Jr. to Alfred Fitler, n.d.